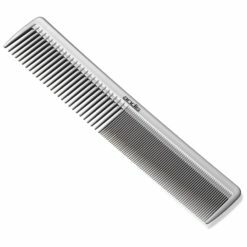 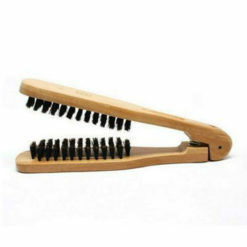 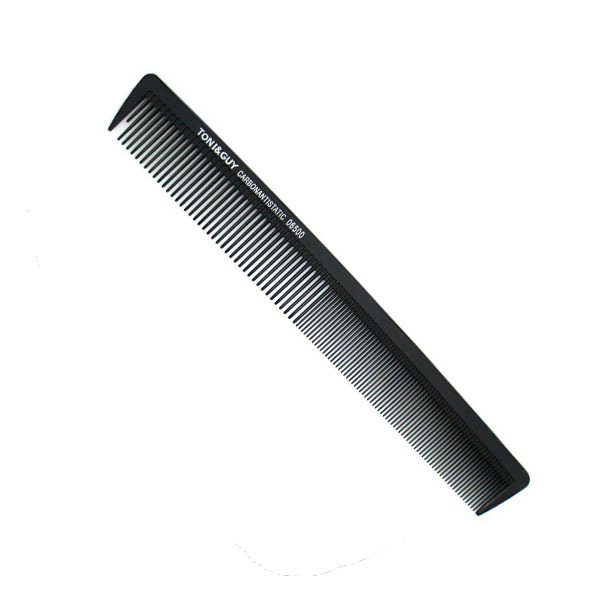 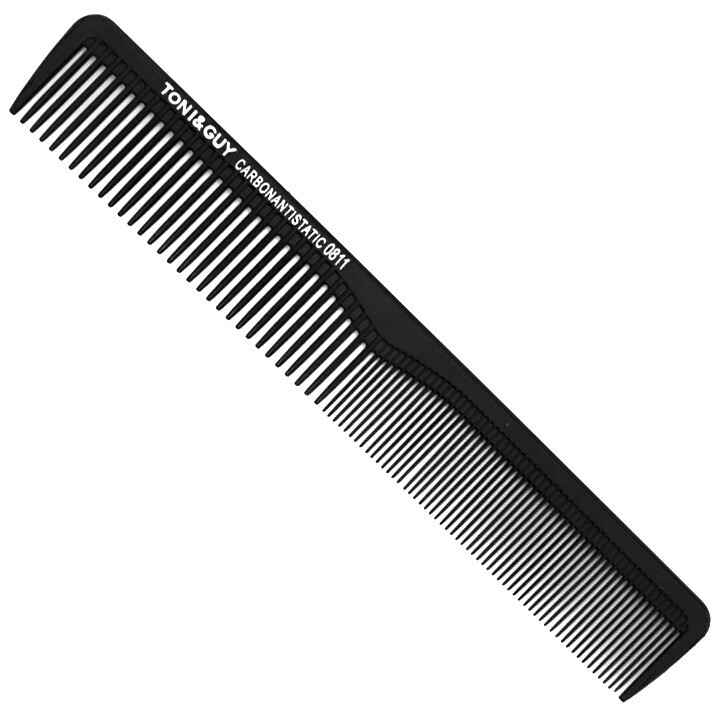 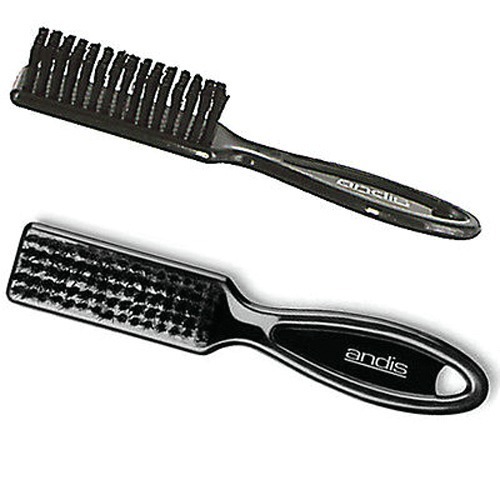 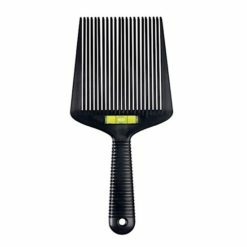 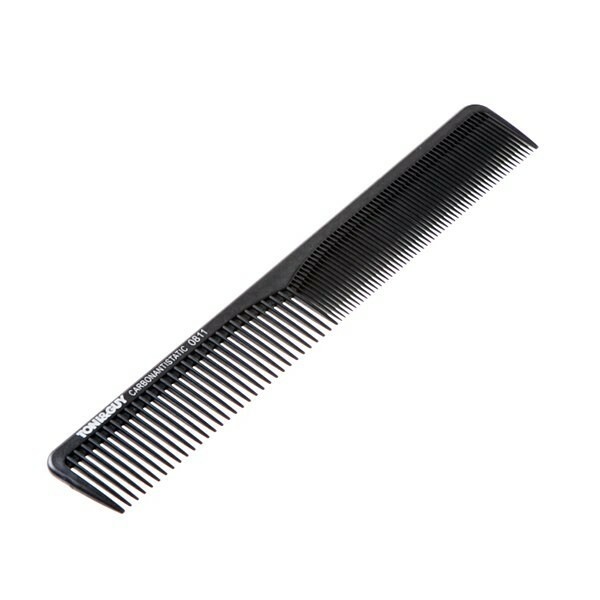 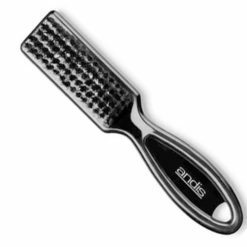 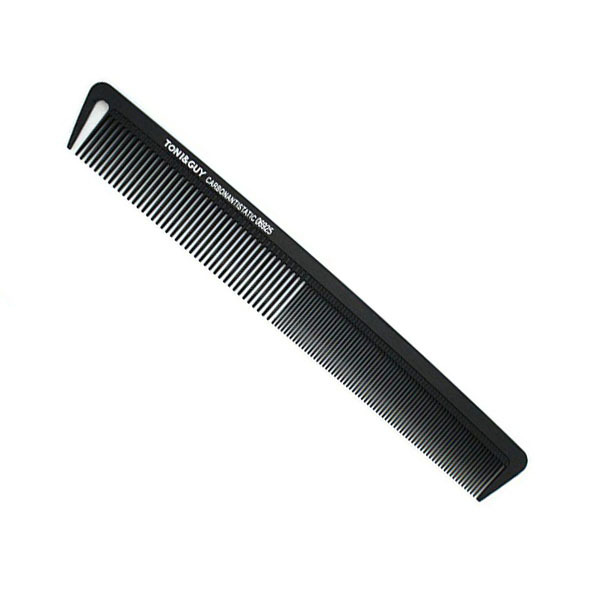 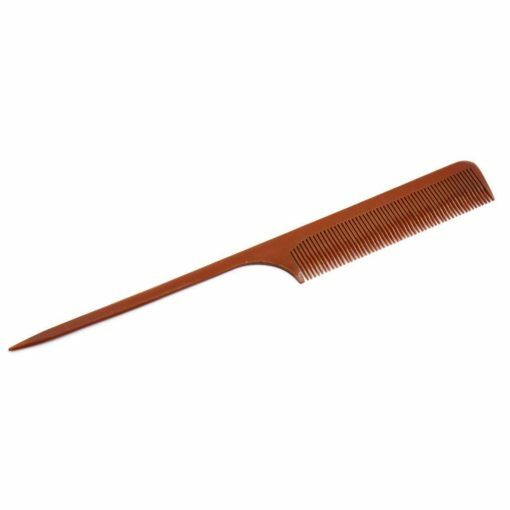 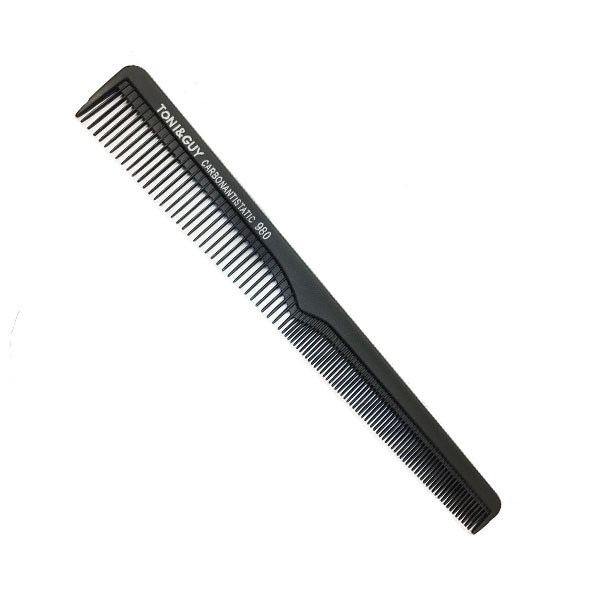 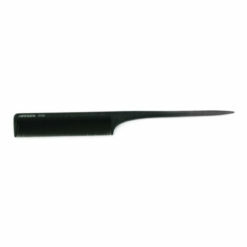 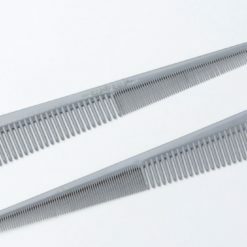 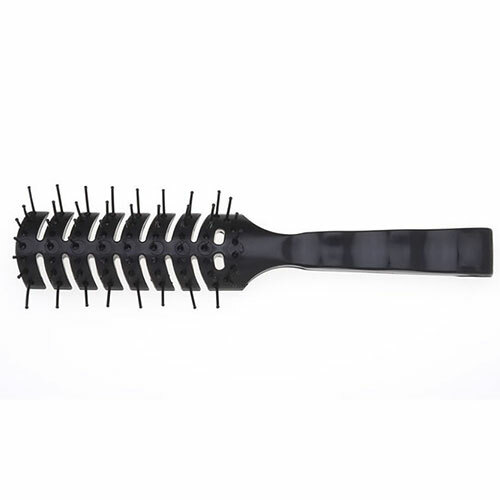 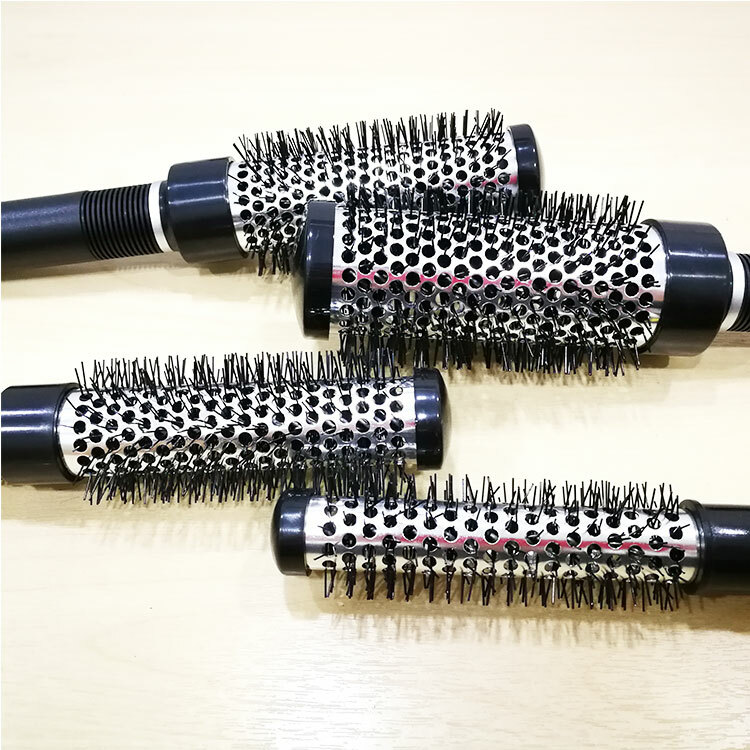 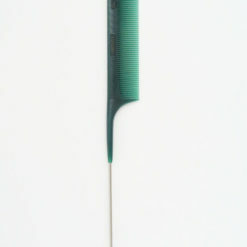 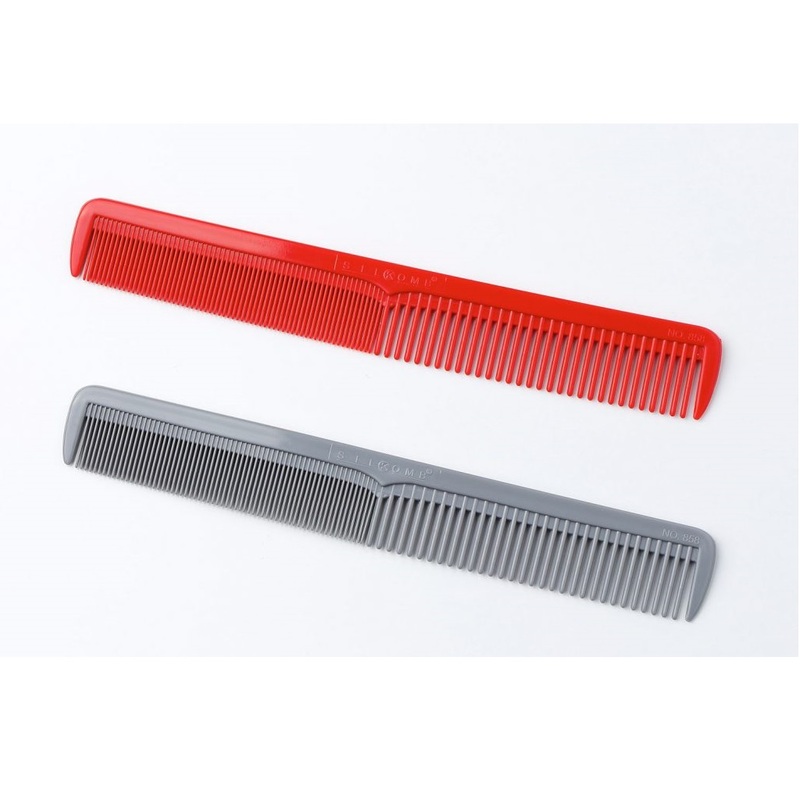 Wooden Tail Back Comb is anti-static and heat resistant comb. 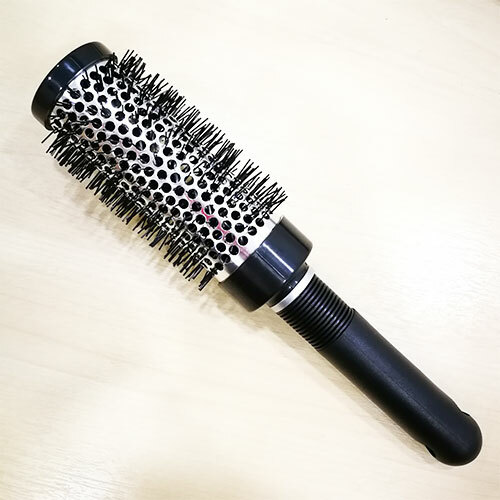 Suitable for hair drying use. 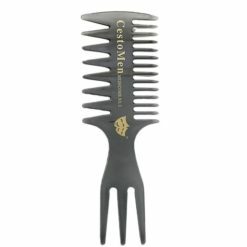 It gives better combing and scalp massaging effect.